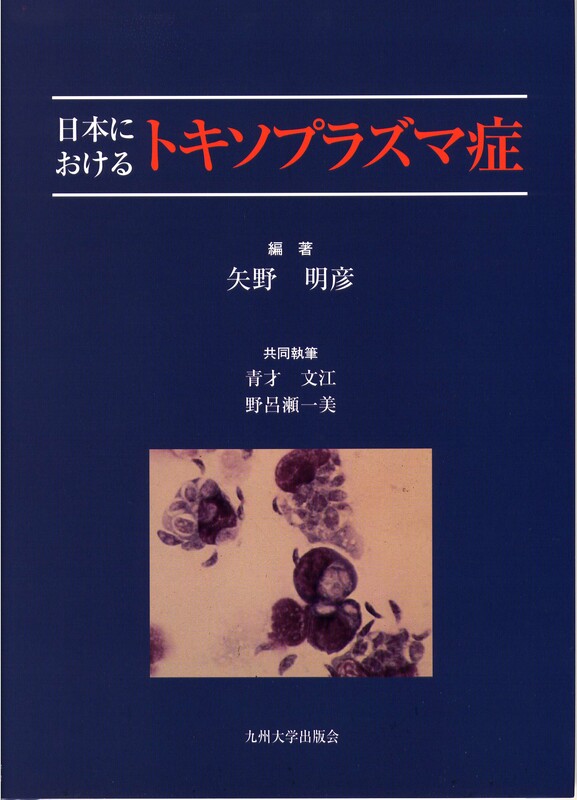 This book overviews morphology of Trichinella with emphasis on the function of this parasite for better understanding of intriguing host-parasite relationships during the course of trichinellosis. 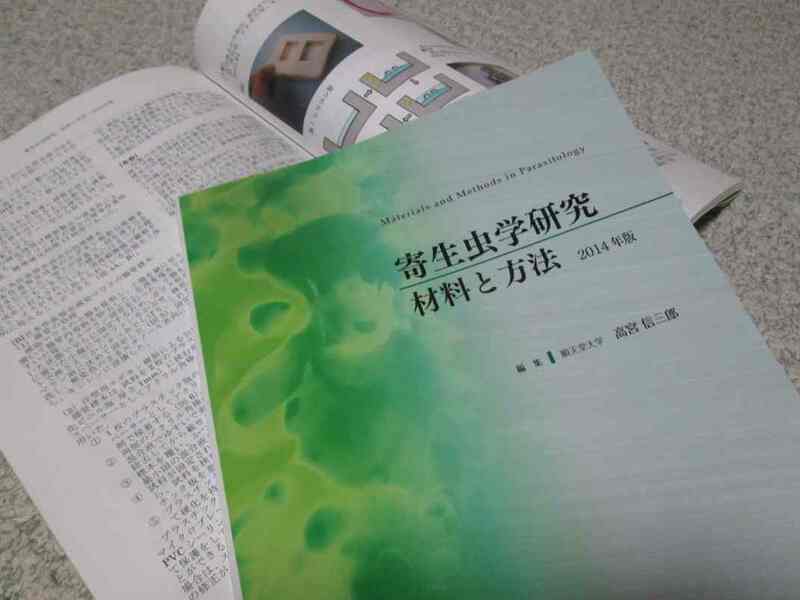 Self protection and excretion of functional proteins are most important, which are closely related each other but described in the nine chapters. 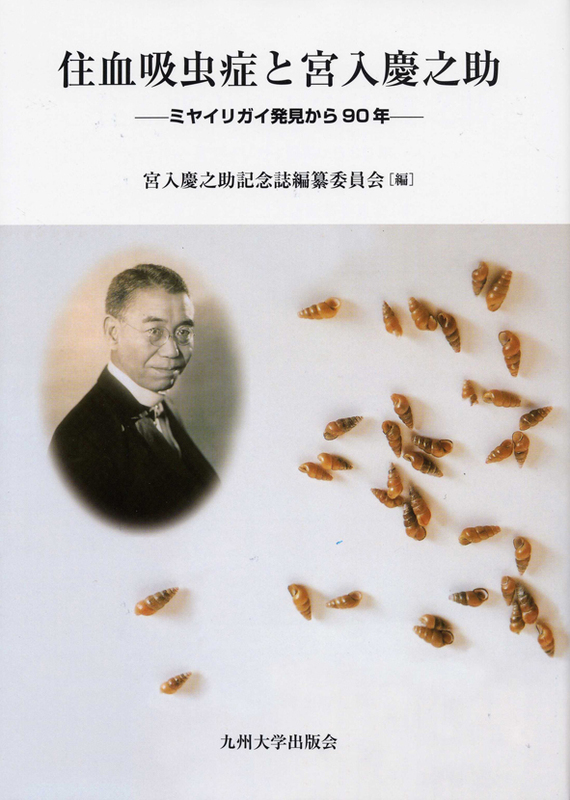 （英文）：　H. Takaoka ：The Black Flies (Diptera: Simuliidae) of Sulawesi, Maluku and Irian Jaya（題目和訳：スラウェシ島，マルク諸島およびイリアンジャヤのブユ）xxii + 581 pages, Kyushu University Press, 2003, 18000 yen. 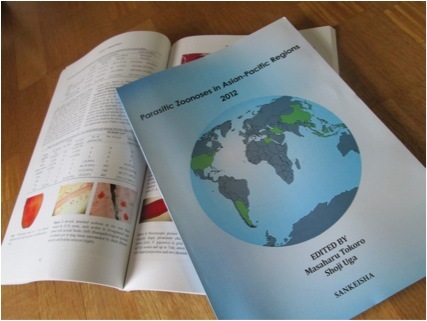 This is a compilation of reports of work carried out in the Solomon Islands by research groups between 1990 and 1995. 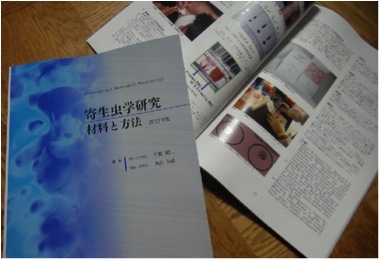 Prof M. Sasa was the principal investigator and chief during the first three years. 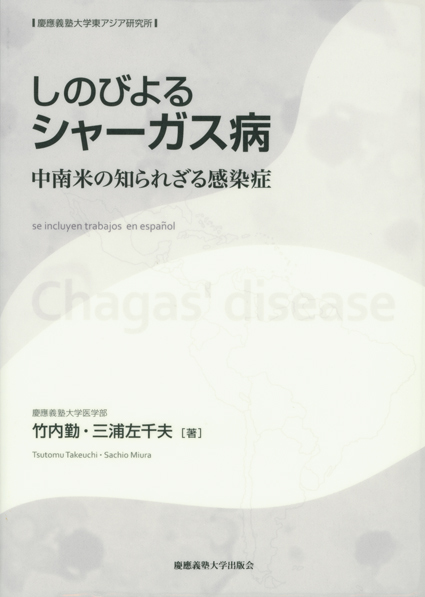 The work was started with the title “Studies on Malaria Control in the Solomon Islands,” and was supported by a Grant-in-Aid for Scientific Research from the Ministry of Education, Science, Sports and Culture of the Japanses Boverment. 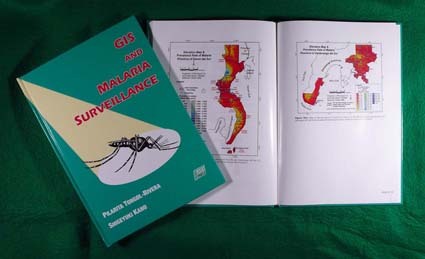 Prof. Sasa worked with Dr. N. Kere, who was the Director of the Malaria Center in Honiara, and later served as undersecretary of the Ministry of Health and Medical Servies of the Solomon Islands. 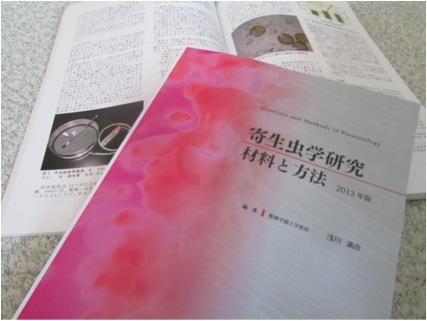 This book is a translation of the original publication, and also contains additional reports of work performed in the final two years of the study. A relatively loose fromat was adopted, and pages were offered to researchers to the structure their contributions as they thought most appropriate. 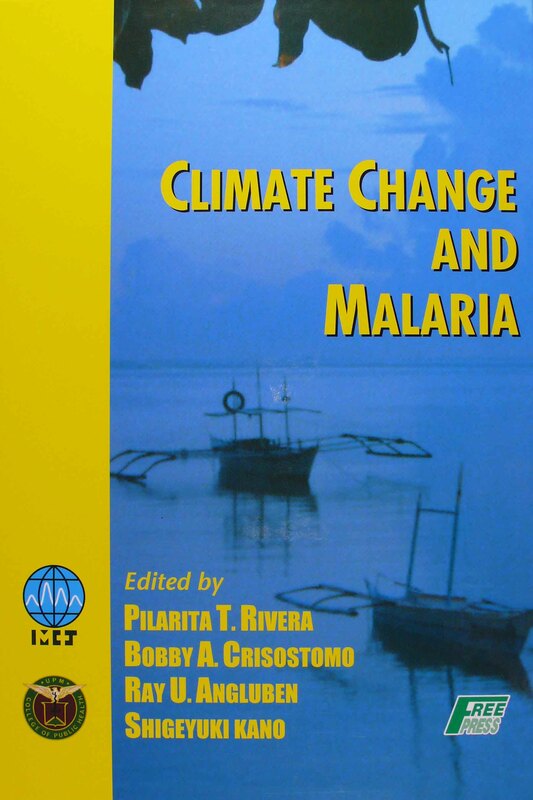 We hope this book will contribute to the advancement of research and assist in solving the problems associated with preventing and treting malaria, not only in the Solomon Islands but also in other places in the tropical regions. 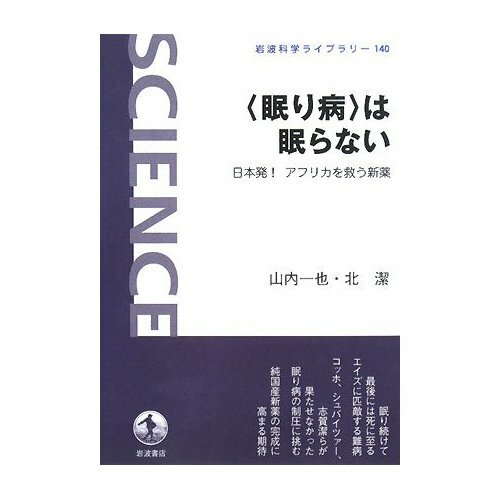 Copyright © 日本寄生虫学会 All Rights Reserved.